Learn some slick rock moves and try out some punk rock stylin’ as you prepare to show off on stage at the quirky Regurgitator Kids Show on 12 Jan. The air guitar workshops are a fun physical program for kids hosted by Kate Harman of The Farm. 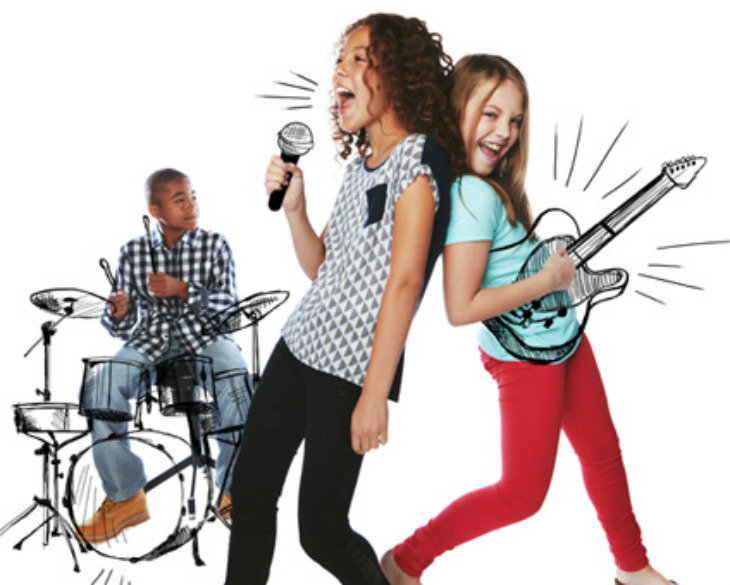 No music theory, no bossy teachers, no chords – just a whole lot of rock n’ roll head banging fun. For ages 8-12. Limited numbers, accepted children must attend all workshops. For your young rock star to be in the running, please fill out our expression of interest form and let us know “Why do you want to be a Rock Star?”. The best responses will be the successful applicants! CONVERSATIONS WITH NICK CAVE AN EVENING OF TALK & MUSIC PUB CHOIR | LET THERE BE ROCK!